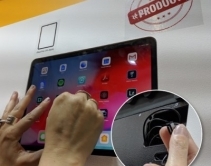 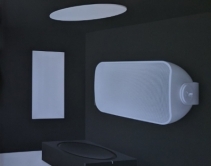 By Julie Jacobson · March 8, 2019 • ISE 2019: Wall-Smart's deep relationships with home-tech device manufacturers allows the company to build and ship flush-mount solutions for the newest tech. 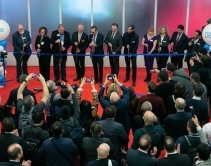 By CE Pro Editors · February 13, 2019 • 33 awards were handed out during ISE 2019 to Control4 dealers from across the globe, with 18 companies winning Dealer of the Year awards for their respective regions. 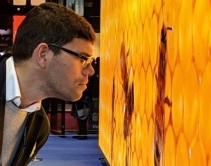 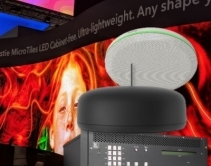 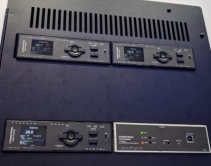 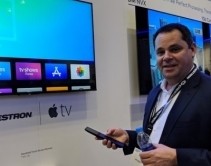 By Julie Jacobson · February 12, 2019 • Commercial Integrator Brock McGinnis shares insights and images on the biggest, baddest, brightest, flattest, narrowest pixel-pitched displays at ISE 2019. 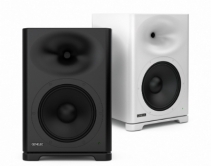 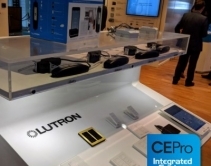 By Julie Jacobson · February 9, 2019 • European smart-home dealers get their first RadioRA products -- RA2 Select -- some 20 years after Lutron launched the iconic wireless lighting-control brand in the U.S.
By CE Pro Editors · February 8, 2019 • Genelec unveiled its SPL S360 smart active loudspeaker during ISE 2019, featuring a 10-inch woofer and 1.7-inch titanium diaphragm compression tweeter. 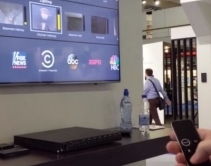 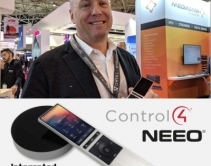 By Julie Jacobson · February 6, 2019 • ISE 2019: Control4 clings to home-automation pro channel, acquiring Neeo for $11 million, and removing slick remote-control from DIY channel. 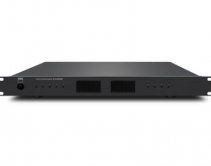 Upgrade path promised.